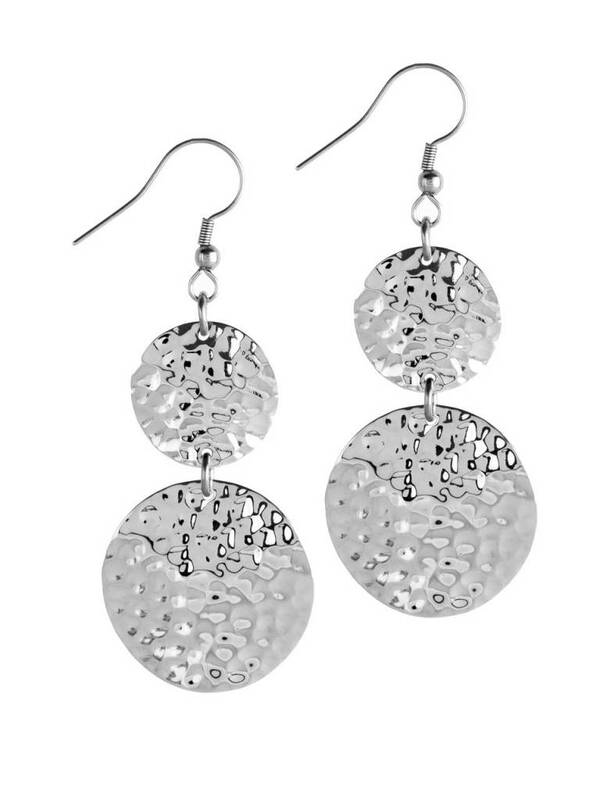 Coober earring characterized by two shiny discs. 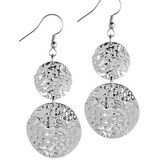 A piece of jewelry for everyone's ear, in addition of course also suitable for special occasions. Made from very high quality Stainless Steel, so for many skin types suitable.